Each week, RTÉ Radio reaches over 2 million adults 15 years of age and older each week, with a year-over-year increase of 43,000 (JNLR Jan-Dec 2018). 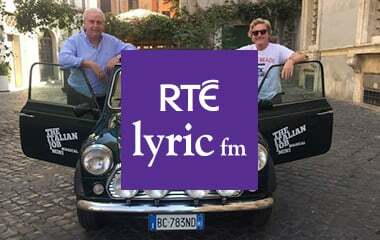 RTÉ’s commercial stations which include RTÉ Radio One, 2fm, Lyric FM reach 2,009,000 each week. That’s 53% of Irish adults (JNLR Apr 2017 - Mar 2018). 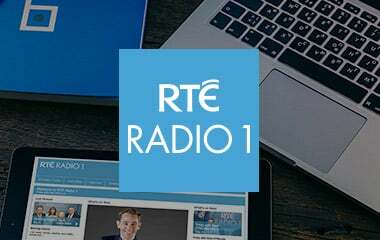 RTÉ also hosts all 20 of the Top 20 All Week Radio programmes in all of Ireland, drawing more listeners than any other channel in the country (JNLR Apr 2017 - Mar 2018).